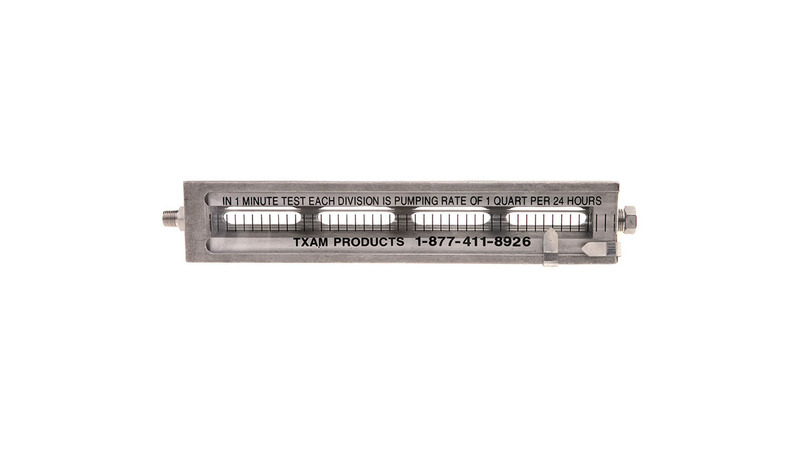 TXAM Atomizers are stainless steel construction with standard 1" MNPT injection body. 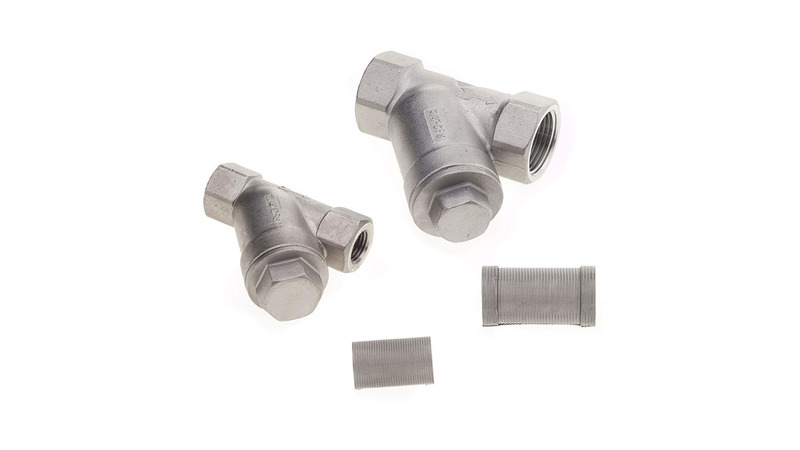 The standard tubing is 3/8" OD x .065 wall thickness. 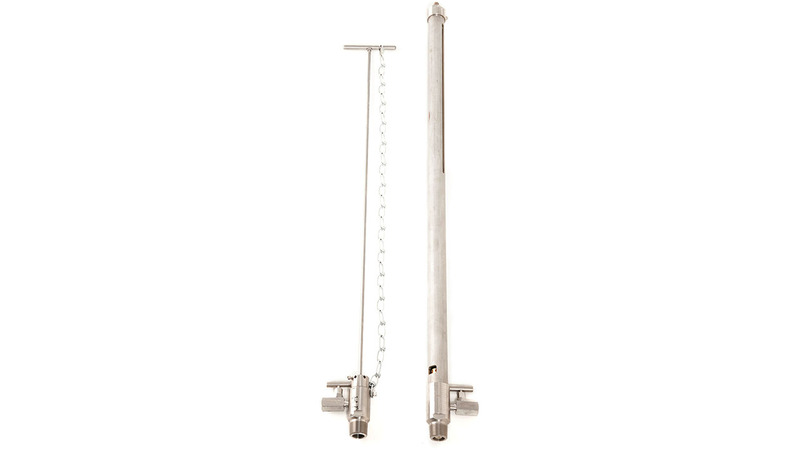 Our atomizers are designed for use under continuous working pressures. 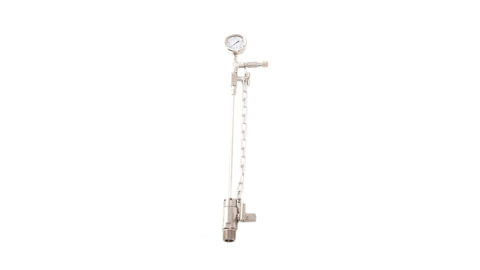 The push down atomizers are utilized on lower working pressure application 1,000 PSI and below. Stationary injection quills are available upon request. 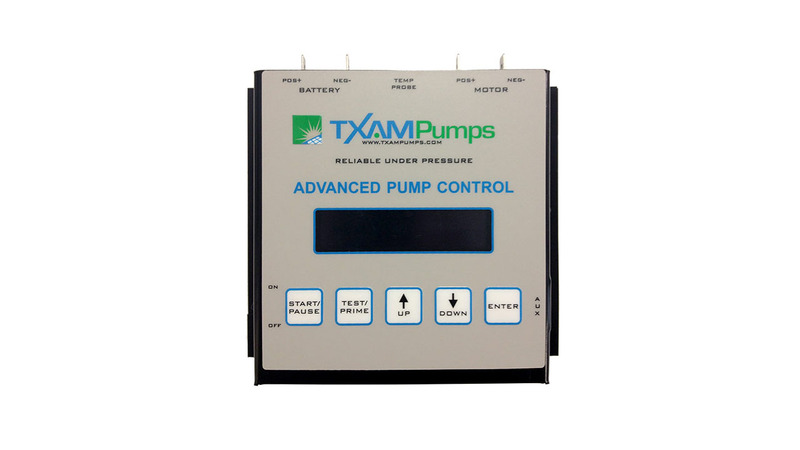 TXAM's Coupon Holders are designed to monitor systems while under working pressure. 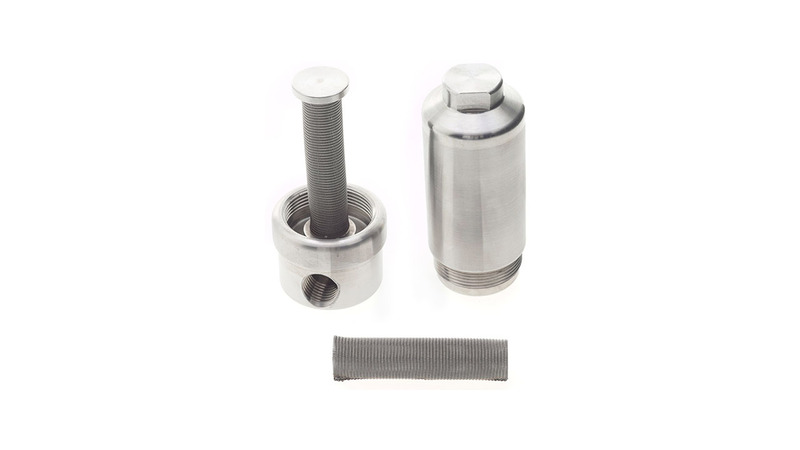 Our coupon holders come standard with a 1" MNPT connection and adjustable stuffing box. 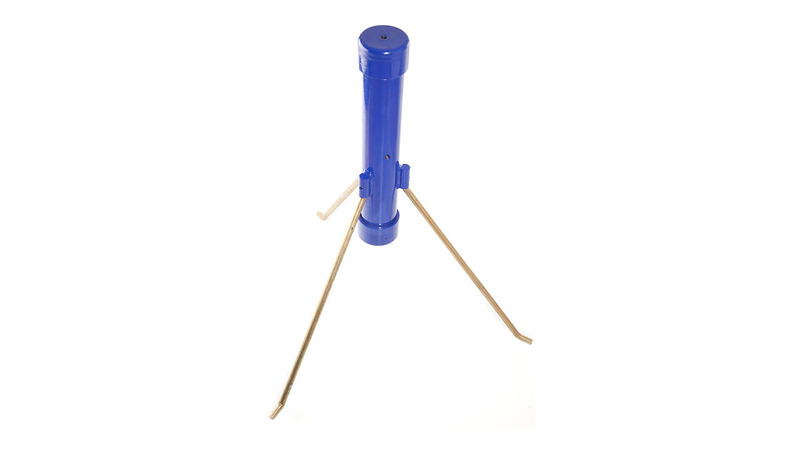 Crank down models for higher working pressure and custom rod sizes are available upon request.